Our coaches are coming back to you with a pop up podcast from our Collective Lunch. 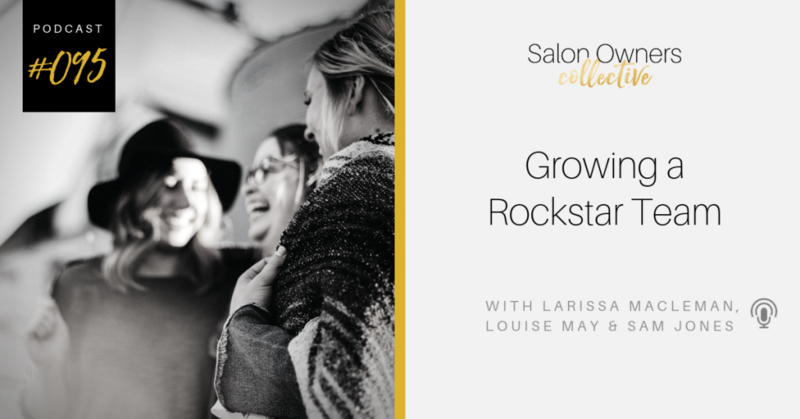 You’re going to gain a lot from listening to the live conversation with Salon Owners Collective founder Larissa Macleman and two of our very talented coaches; Louise May and Samantha Jones. 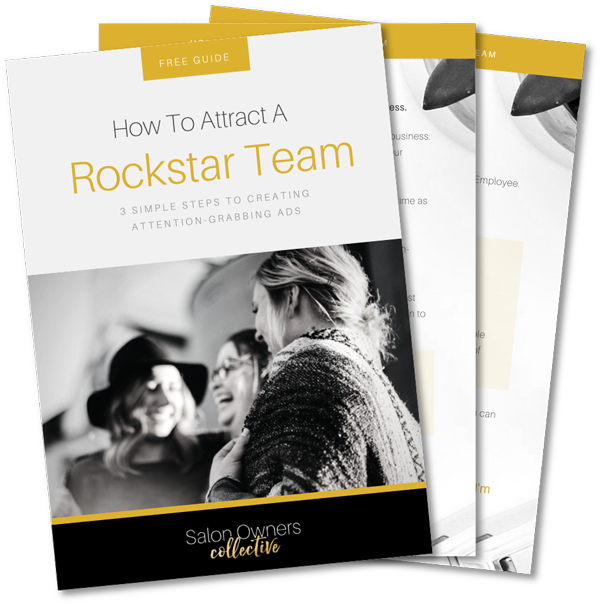 CLICK HERE to grab our ultimate guide to ensure you are attracting the rockstar team you have always wanted! We show you the 3 simple steps to creating attention-grabbing ads, that will have stylists lining up, even when you aren't hiring!! Get your's today to hire the right person before the Christmas rush hits! 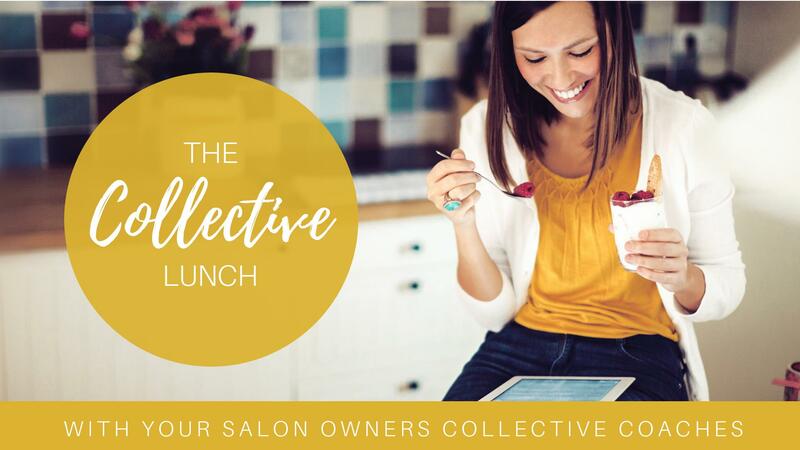 REGISTER HERE NOW to save your spot at our next Collective Lunch! Have your questions answered in real time and get to chat with other Salon Owners in the comments section.